16 Acres State Hwy 95 Merrillan, WI. | MLS# 1520888 | Clearview Realty in Hatfield Wisconsin. Helping Hunters, Families, and ATV'ers list or buy property for 15 years. Serving both Wisconsin & Minnesota. 16 wooded acres located just outside Merrillan city limits, in the un-zoned town of Alma. 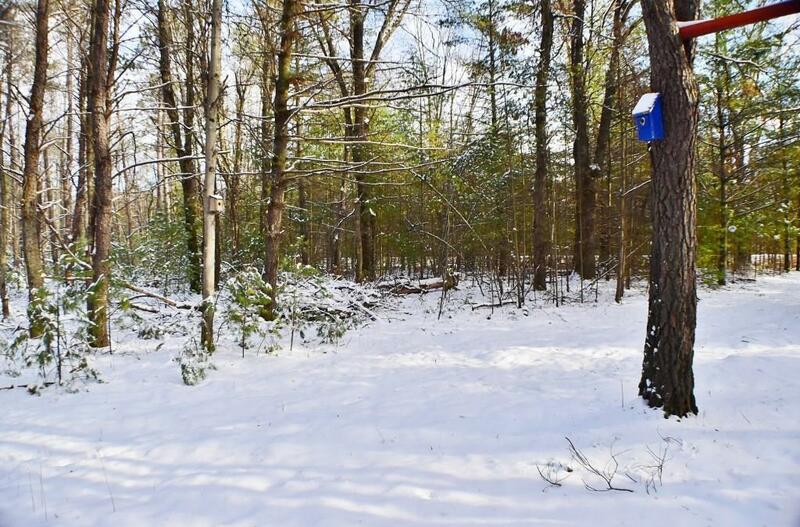 Adjacent to county land, this wooded property has the potential for so many uses; build a home or cabin, camp or hunt. There's a mix of hardwood and pines, with a driveway already started with a small clearing made in the woods. See yourself owning your own piece of the north woods. Not far from the Hatfield and Bruce Mound recreational area.